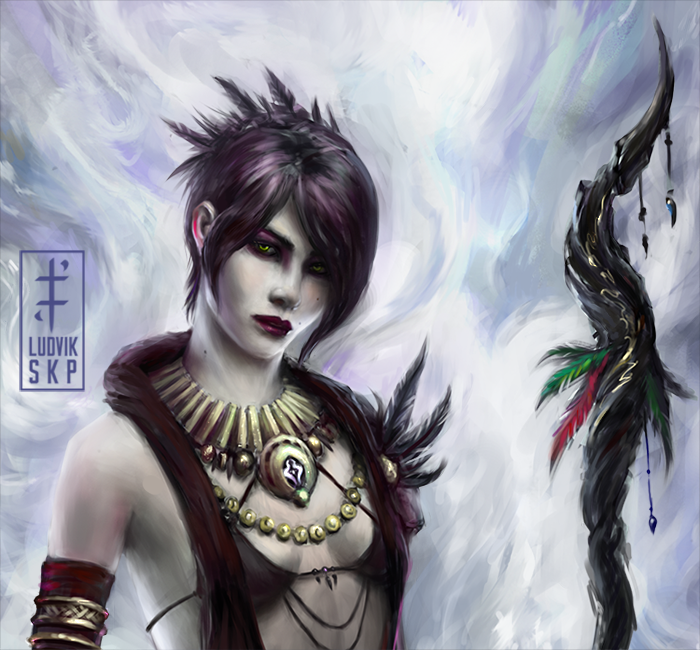 Here's my latest piece, Morrigan. 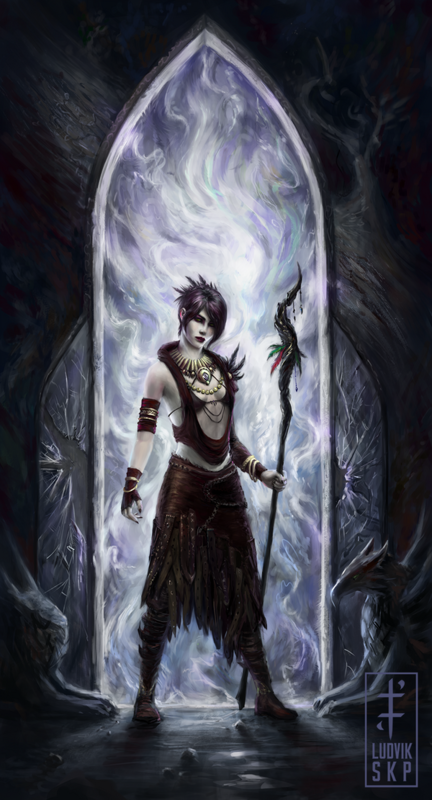 It is a Dragon Age fanart, I love this character, she's rather unique. And there's a face detail crop, too , which i promise won't become a habit :D I just really feel good about this one, for now.